Rye whiskeys seem to be growing in popularity among single malt drinkers in recent years, and this is a big favourite of all who've tasted it in the Edinburgh shop. 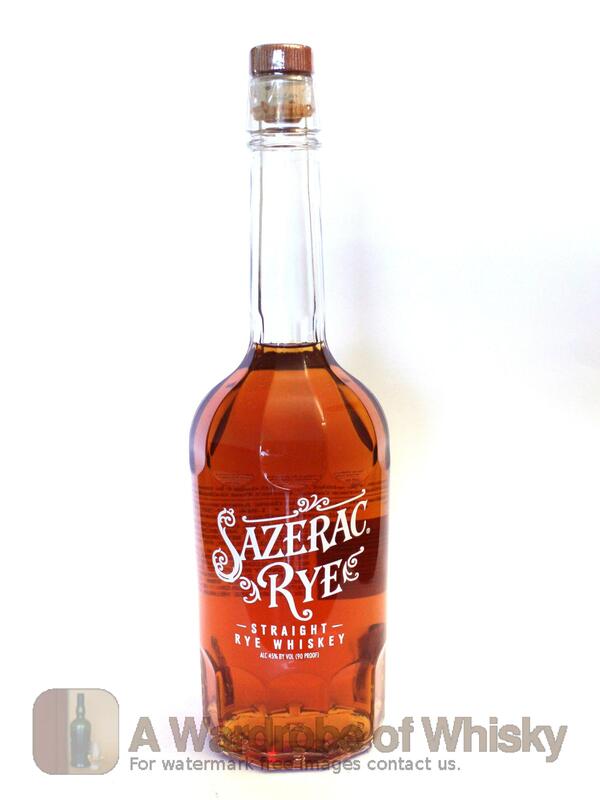 Highly reccommended if you want to try a rye (and you should). Nose (84): inexistent. fruits, flowers, meat stock, grains, apples, strawberries. First nosing data is innacurate as the previous tasting sheet lacked of this field. Taste (88): . fruity, floral, grain, roses, sweet. Bouquet data is innacurate as the previous tasting sheet lacked of this field. Finish (88): no finish. floral, roses, grain, sweet. Finish length is innacurate as the previous tasting sheet lacked of this field. 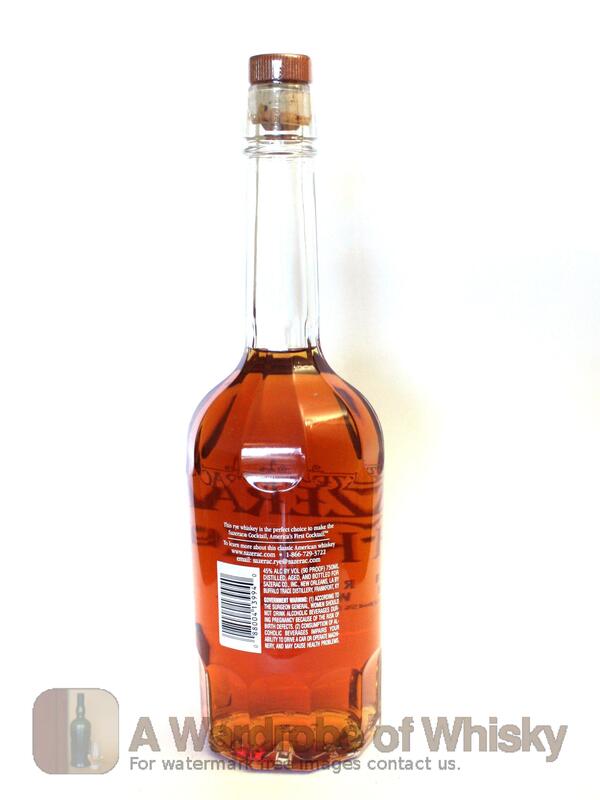 These bottles have been chosen over others because their nose, taste and finish are more similar to Sazerac Rye Straight Rye Whiskey than the rest. Go to Whisky-o-matic page to fine tuning other settings.